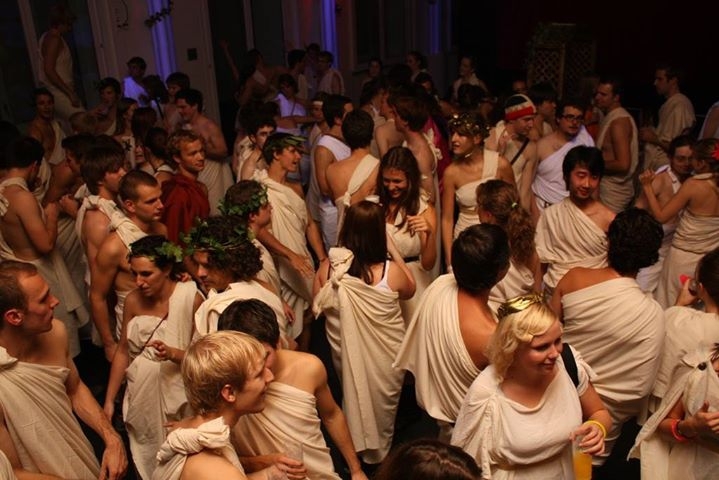 Our first Toga party (Toga Crawl) was glorious and epic! This time, celebrating the last bit of summer and we come back with Jungle juice and BBQ on the bigger rooftop. Of course we will march together in Roman outfits towards one of the best clubs in Itaewon, Seoul. More details will keep coming. Share/invite your friends and stay tuned for EARLY BIRD tickets!